SOLD- OCT- 2016- Casa De Amigos #752- This unique and rare split floor plan has 3 bedrooms, a family room and separate living room. Desirable Sunnyvale School District. 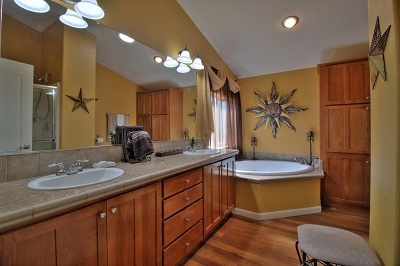 The large master bedroom boasts a walk-in closet., glamour bathroom with dual sinks, corner tub and separate shower. The living room has clerestory dormers. 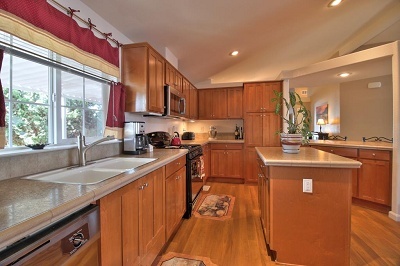 The large kitchen with plenty of cabinets, a pantry, kitchen island and more. The laundry room has extra storage area. 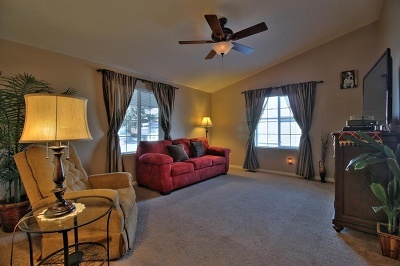 Step into the cozy dining room, a separate bright and spacious family room. This home was recently updated with new paint. The side patio is complete with pavers, great for family entertainment such as BBQ's and summer functions. Low maintenance landscaping. Large storage shed. This cozy home is conveniently located across from guest parking. Walking distant to the swimming pool and clubhouse. Minutes from major high tech companies, banks, grocery stores, movie theater, downtown Sunnyvale & downtown Mt. View, near Levi Stadium and more. 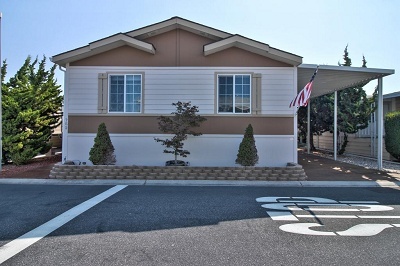 Easy access to VTA light rail, close to HWY 101 & 237. Great opportunity to own. Call (866) 494-8993 today to schedule an exclusive viewing of this must see home! 2008 Silvercrest Serial #: 17300PH012657A/B HCD# DL1164796 *List price excludes closing costs & escrow fees. *Information deemed reliable, but not guaranteed.